Need a new or replacement part from your RV manufacturer or other supplier? Or are you looking to upgrade your RV with an accessory? 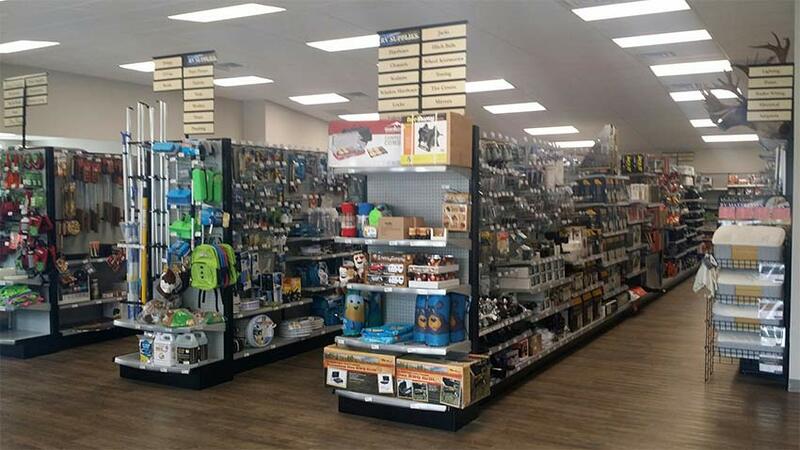 Our new RV Parts and Accessories store has a full inventory of RV parts and accessories, or you can purchase from our Online RV Parts Catalog and we'll ship your order right to your home. If you need a hard to find or specialty part, Contact Us or call 717-484-4344 and we'll help you find it. If you love RVing but miss your home mattress when you're on the road, here's the solution. Watch this video about custom RV mattresses now available at Stoltzfus RVs.